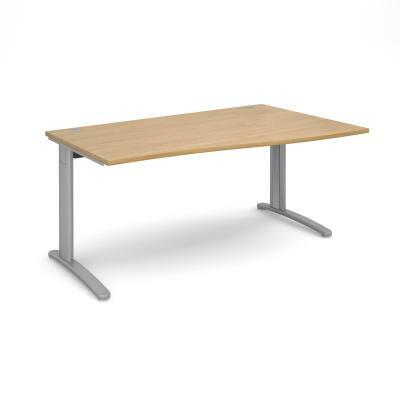 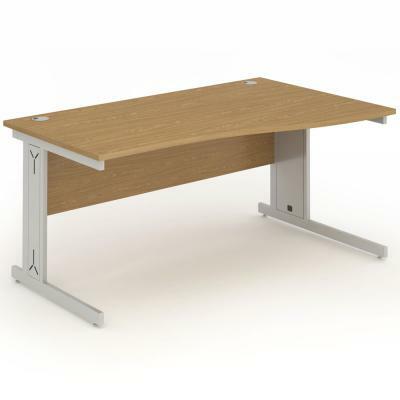 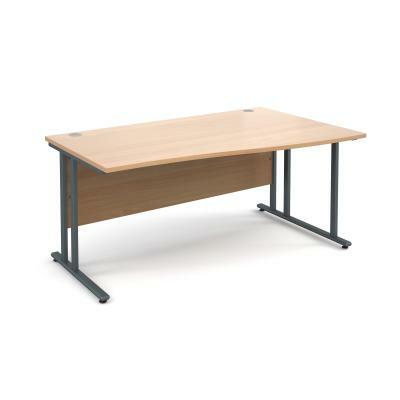 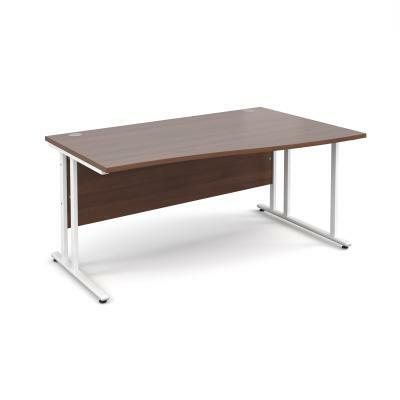 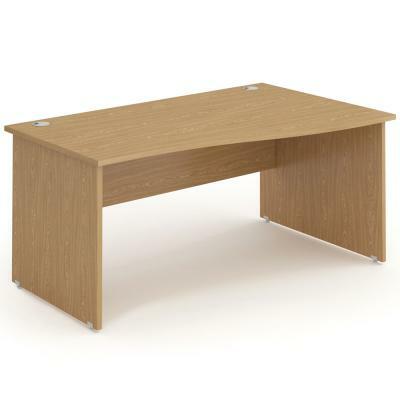 As space efficient as a Straight Office Desk but with an Ergonomic and Stylish Wave. 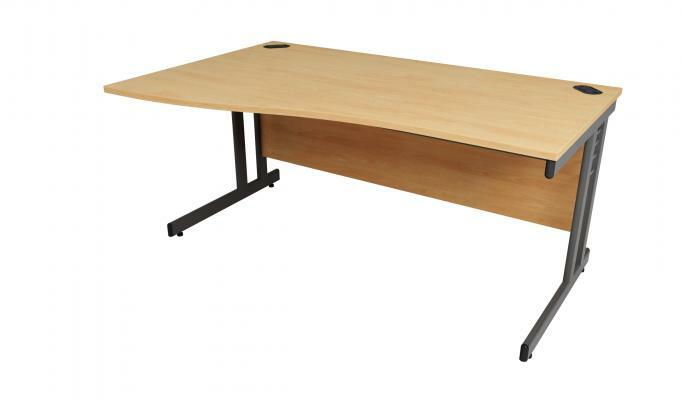 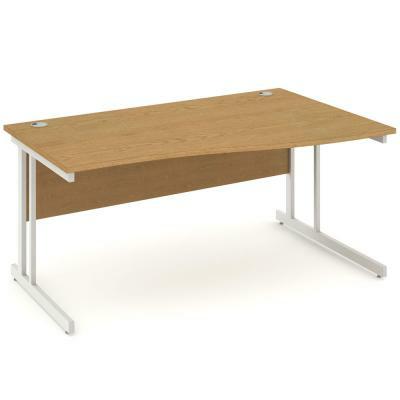 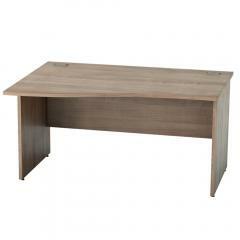 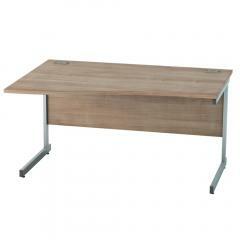 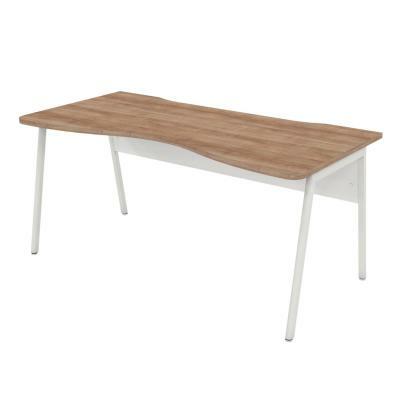 These Modern and Contemporary looking desks are becoming more and more popular. 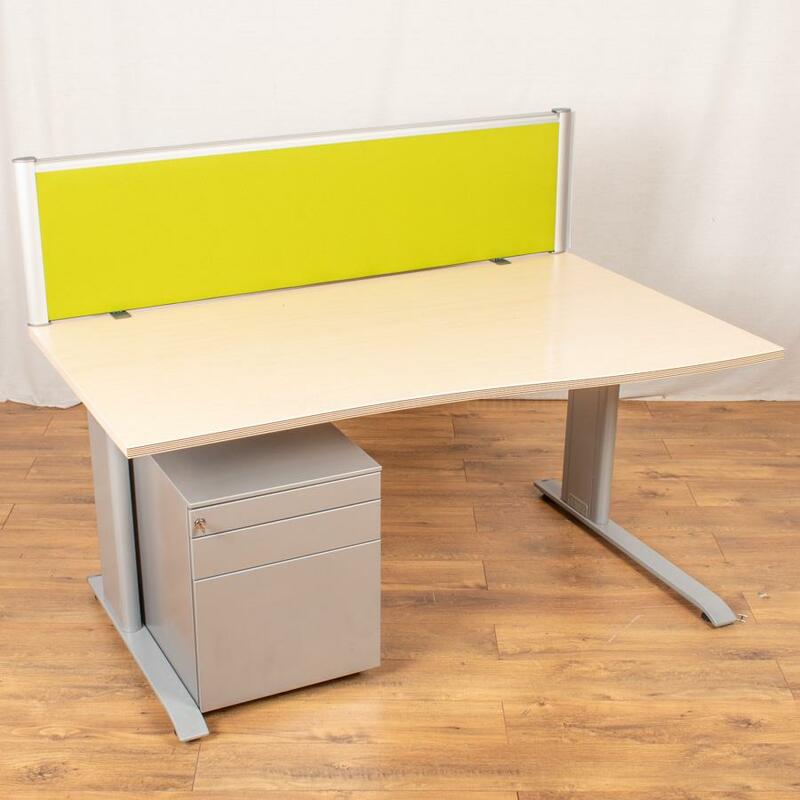 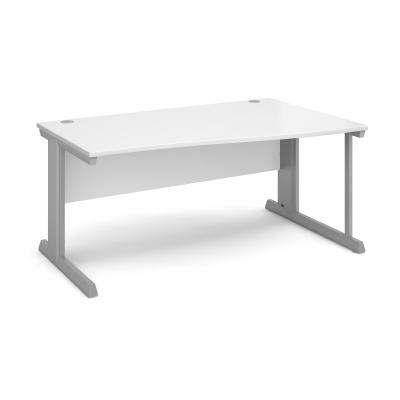 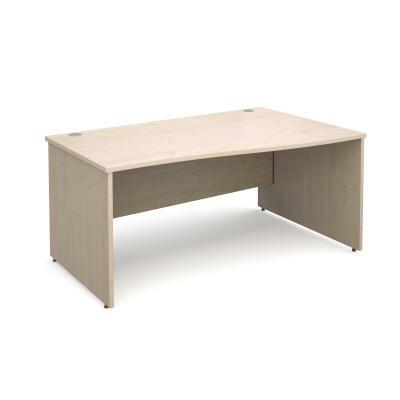 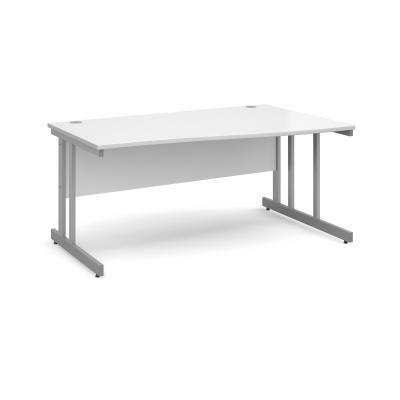 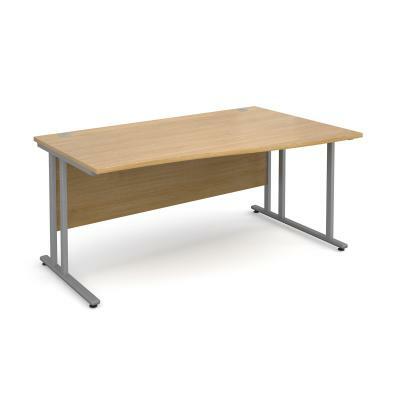 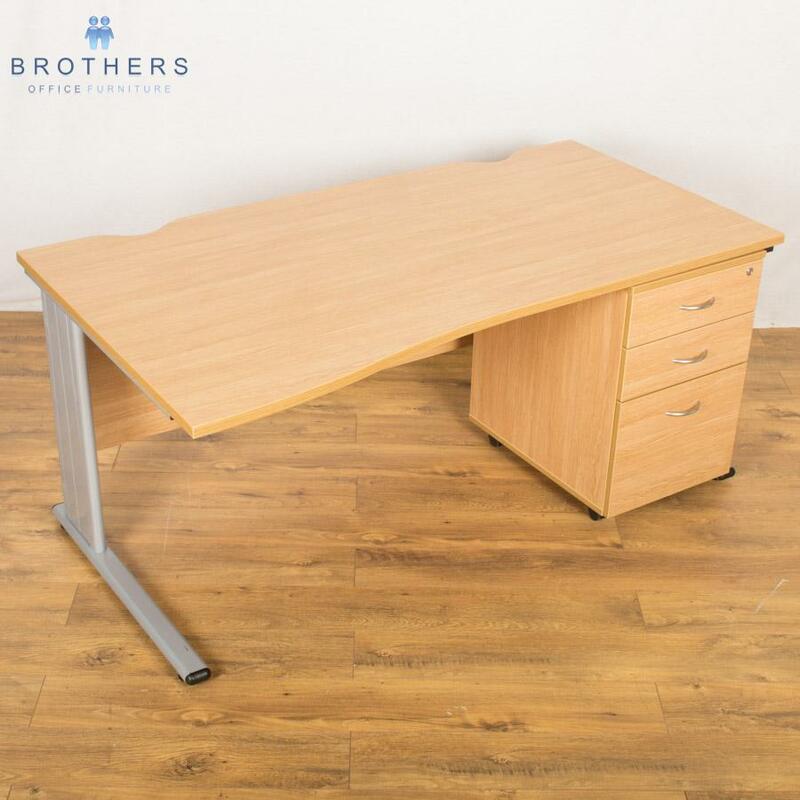 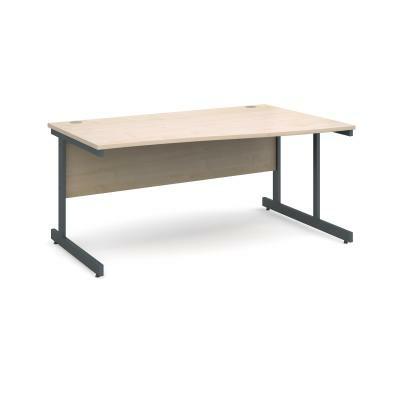 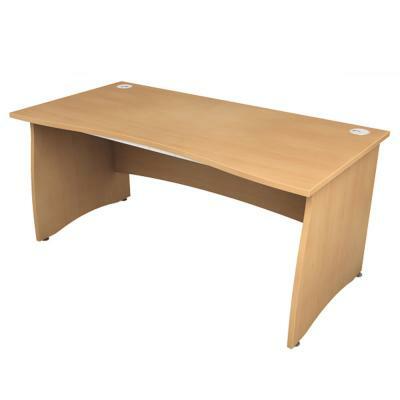 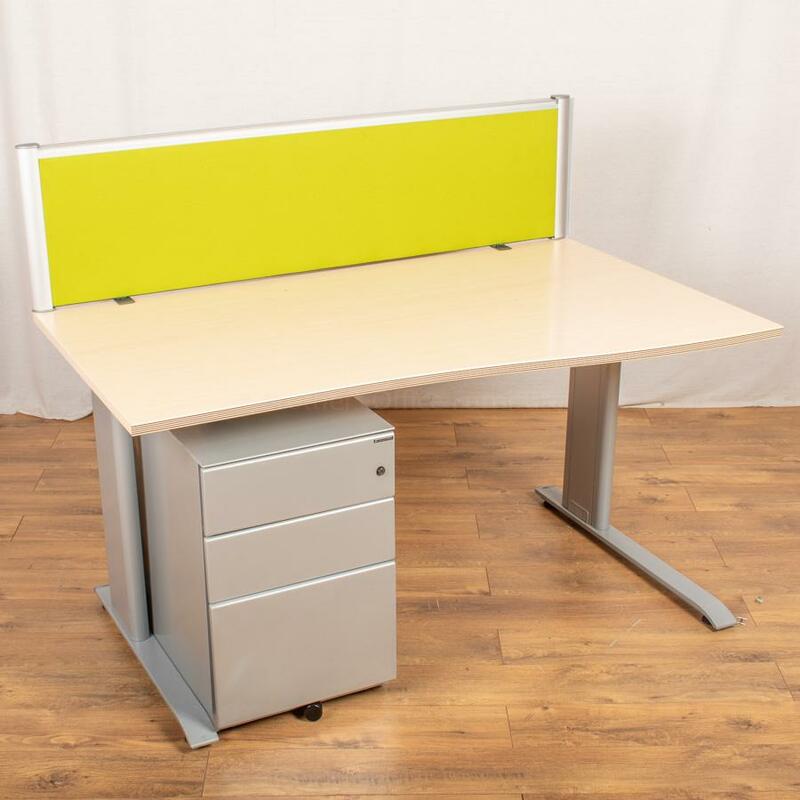 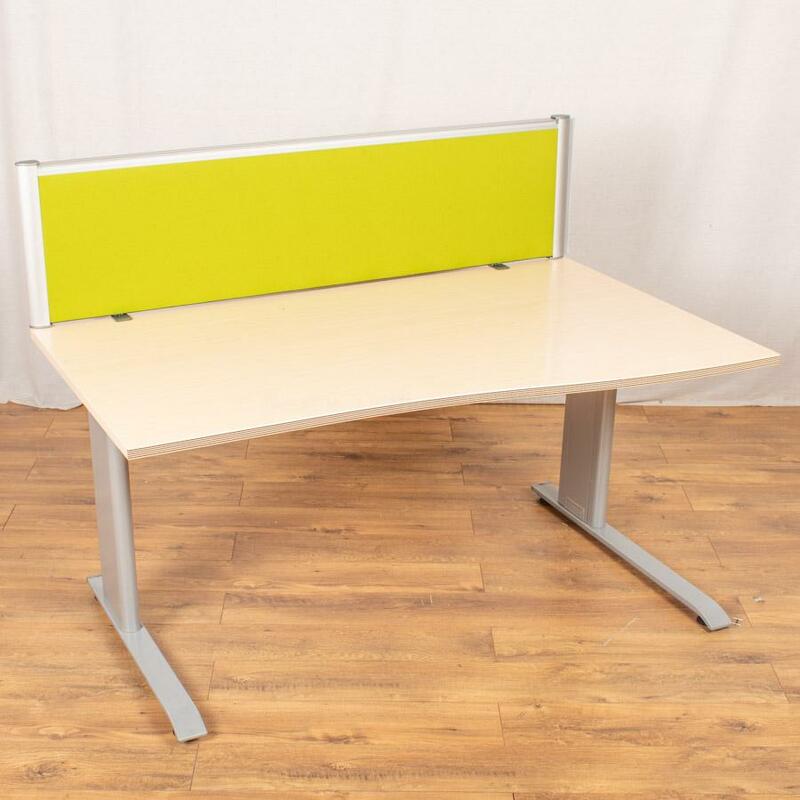 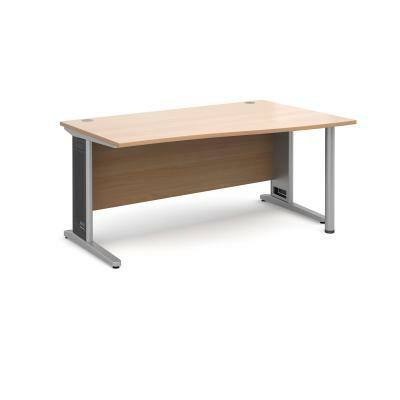 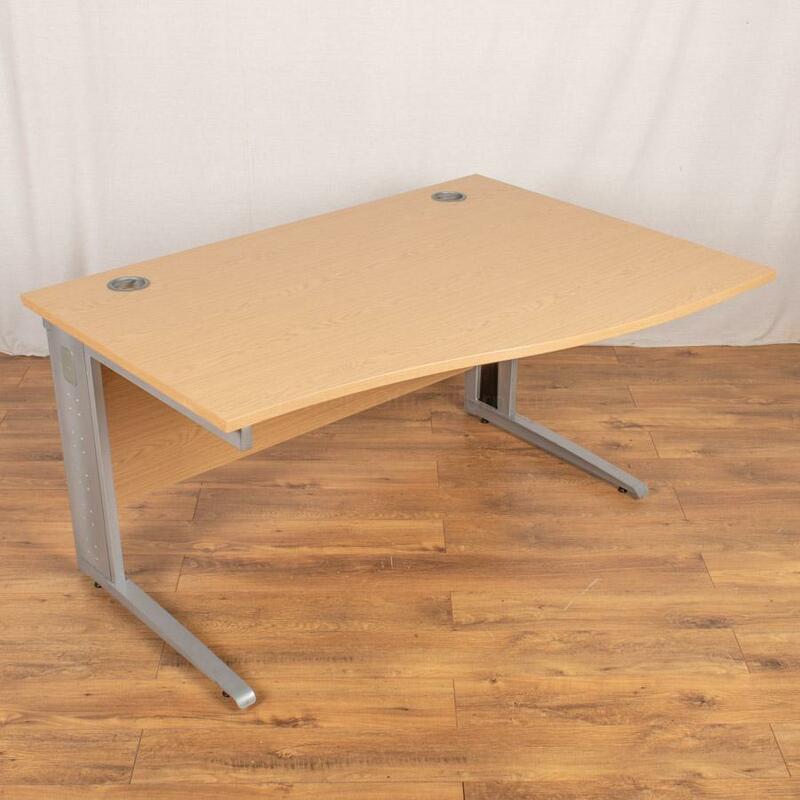 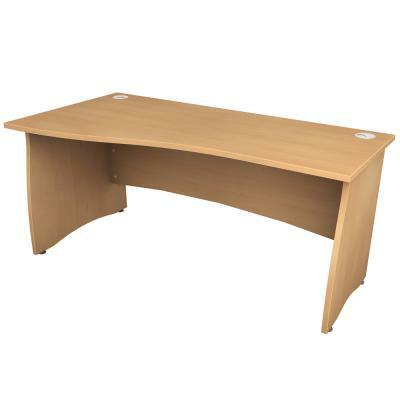 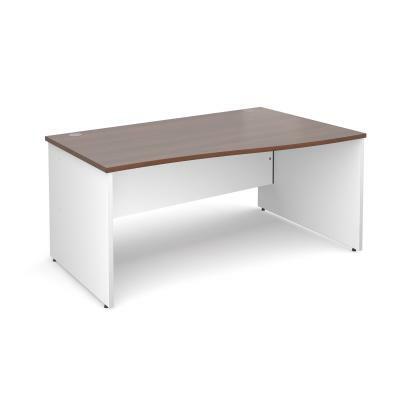 Along with all of our Second Hand Office Desks we only offer the best in quality and condition, which is why we offer our 1 Year Warranty on all Used Office Furniture.